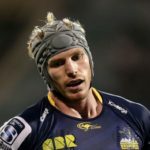 Wallabies star David Pocock has been ruled out of Saturday’s Test against England after failing a fitness on Friday. 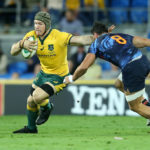 David Pocock has been included in the Wallabies starting XV for Saturday’s Test against England at Twickenham. 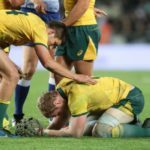 After David Pocock’s late withdrawal from the Wallabies team to face the Boks, CRAIG LEWIS takes a closer look at the punishment he recently endured against the All Blacks. 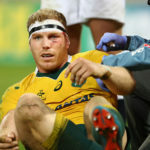 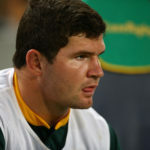 Wallabies flank David Pocock has been ruled out of Saturday’s match against the Springboks with a neck injury. 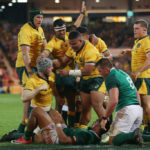 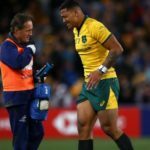 Wallabies stars Israel Folau and David Pocock are still carrying injury niggles going into the Test against the Springboks on Saturday.